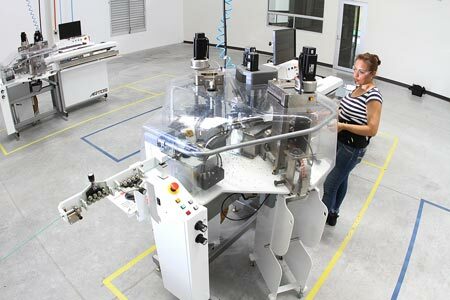 The facility is equipped with new manufacturing equipment for wire processing, terminal application, ultrasonic welding, and component over-molding. A flexible manufacturing layout and cross trained workforce allows the plant to operate efficiently with a diverse product mix. In addition, the facility is fully integrated into a comprehensive corporate ISO Quality System and SAP Business One ERP system. 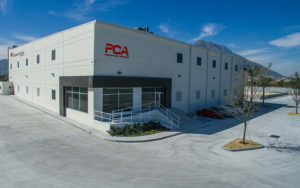 PCA has a corporate sales and engineering support staff at its corporate headquarters in Brookfield, Wisconsin that will assist with design, routing and component selection for wiring systems. With production facilities in Brookfield Wisconsin, Qingdao China and Monterey Mexico, as well as prototype capabilities, the company is now able to offer its customer base three cost effective options to support ever expanding global demand.